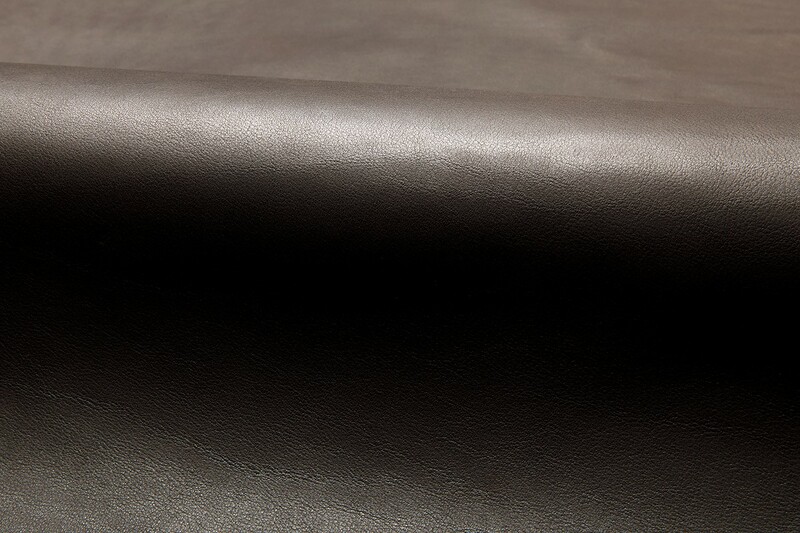 Cascia is named for a town in the mountainous southeastern corner of Umbria. 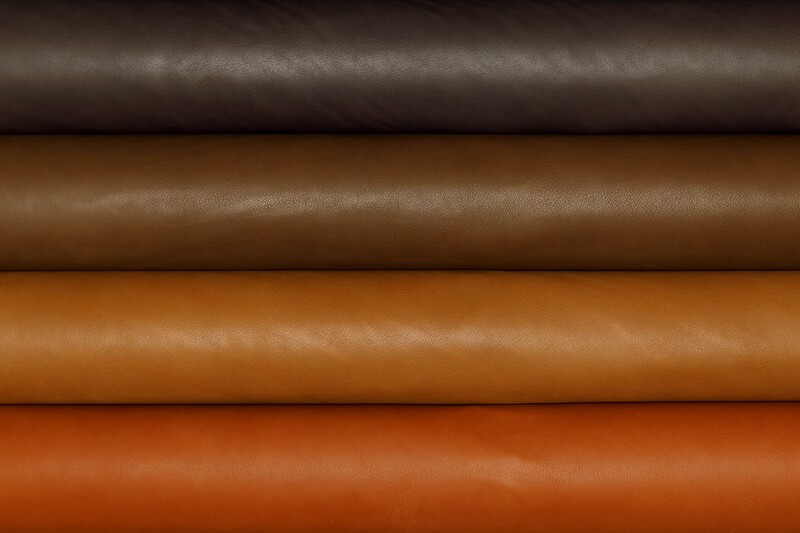 Unique to naked leathers, it has a very consistent color and a supple, velvet hand. 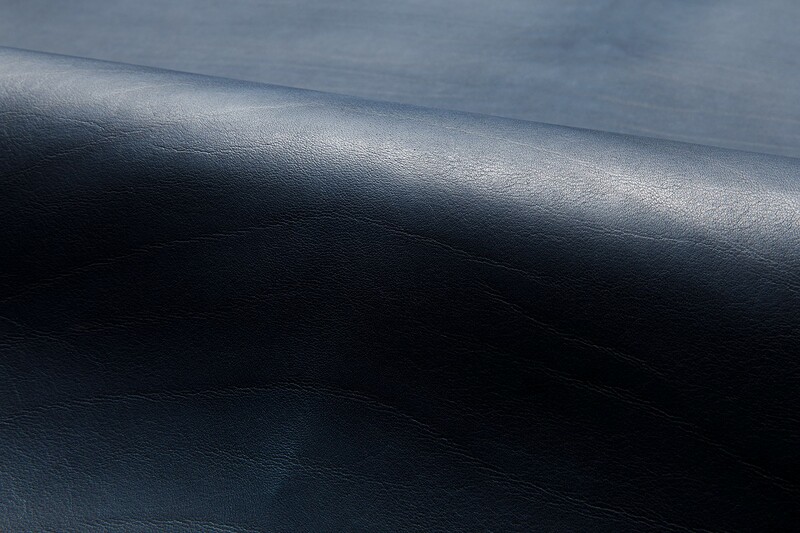 The premium select material originates from Scandinavia and its clarity reveals all the natural characteristics of premium full grain leather. 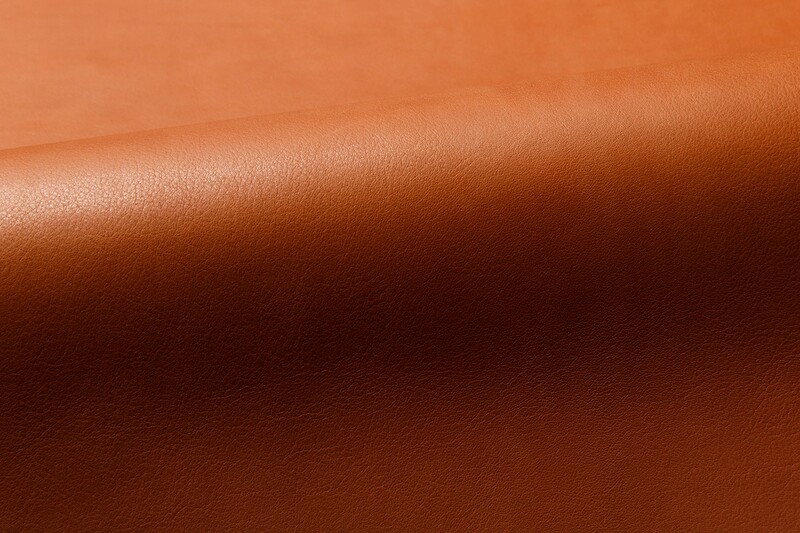 A blend of the finest quality aniline dyes provides excellent lightfastness properties for a naked leather.